1st Alert Carpet Cleaning provide a complete range of carpet cleaning and upholstery cleaning services. 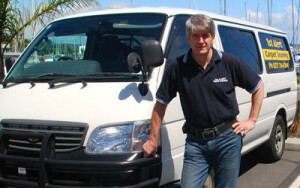 Based in Pakuranga we bring our services to a wide range of Auckland suburbs. Located in East Auckland means we are handy to Howick, Botany, Half Moon Bay, Eastern and Bucklands Beach, Meadowlands and Pakuranga.